Charlie Sheen lives his life with several regrets, he told the "Today" show's Matt Lauer this morning — among those are "ruining" his hit sitcom "Two and a Half Men." "I regret not using a condom the one or two times when this whole thing happened. I regret ruining 'Two and a Half Men.' I regret not being more involved in my children's lives growing up, which I am now. That's about it," he said. "We can only move forward from today. They wouldn't call it the past if it wasn't." The lack of condom use he is referring to was when the actor contracted HIV. 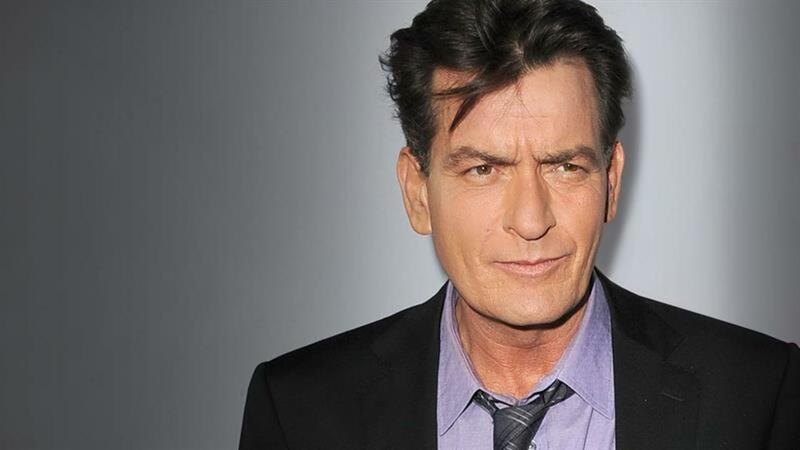 The virus is now "undetectable" in his body, Sheen maintains, and he has not infected anyway. Sheen did admit to not telling two sexual partners after knowing his was HIV positive, but he says "protection was always in place." He didn't tell them out of fear of being blackmailed, Sheen claimed. Also during the interview, Sheen explained his treatment regiment, and why he stopped seeing a controversial practice in Mexico.